It is only 5 weeks before a group of volunteers from the Carver Group grab their rucksacs, poles and energy bars and begin a challenge not for the faint-hearted. 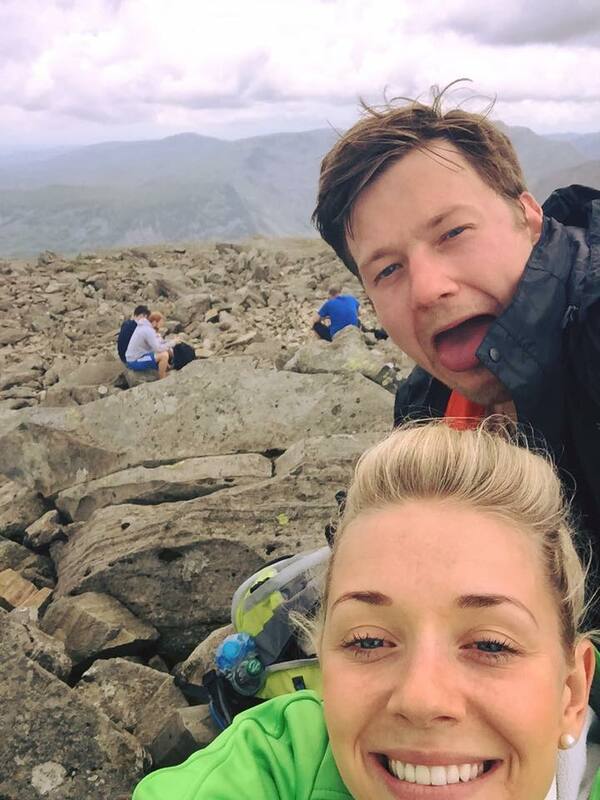 Hiking up the highest mountains in England, Scotland and Wales is something few people aim to do in a lifetime, however the 9 adventurous volunteers from the Carver Group aim to do exactly this, all within 24 hours. 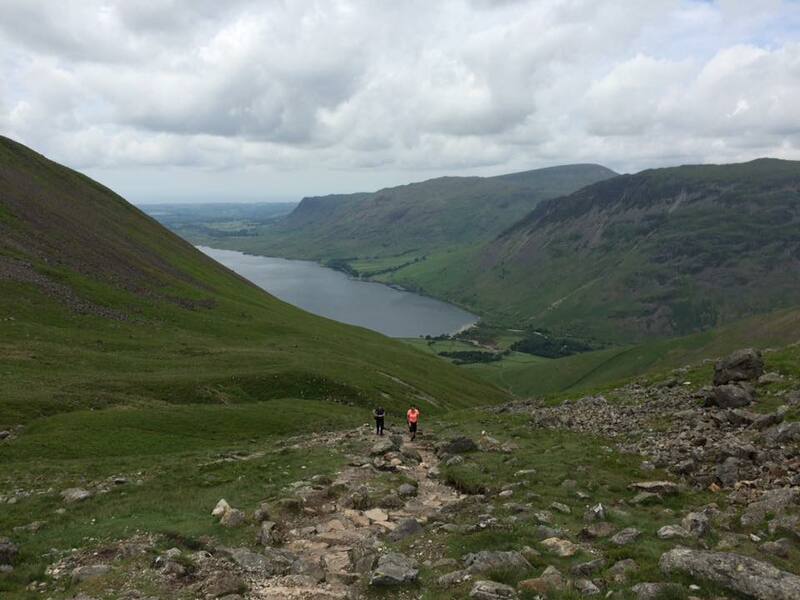 The Carver Team are raising money for both Herriot Hospice Homecare and St Teresa's Hospice through completing the 3 Peaks Challenge. Both are extremely worthwhile causes! Nick and Gordon Carver work within the same areas as both charities, and over the last 25 years we have seen first-hand the invaluable support both charities have given. “Our very own James Carver (branch manager of the Richmond and Northallerton branches) is the youngest trustee on the HHH team and is playing a supporting role within the future development of the charity”. With only 5 weeks remaining, there is still the need for lot of healthy eating and active lifestyle to maintain (which is easier for some than others). Several practice walks have taken place, the most eventful of which was a trip to Tan Hill in March. 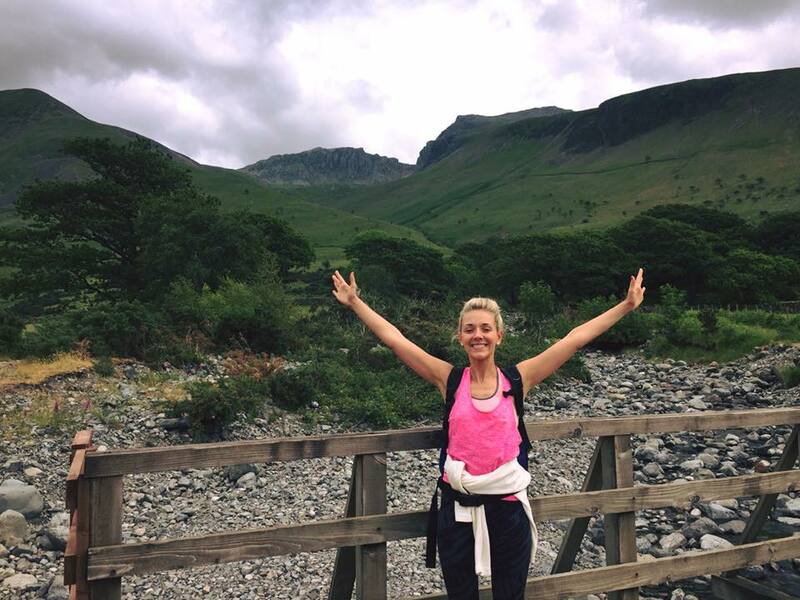 The 24 hour challenge is set for the 5th August and involved climbing up Snowdon, Ben Nevis and Scafell Pike. The 24-hour timescale includes both the walking time and travel between the mountains—approximately thirteen hours hillwalking and eleven hours driving. A special mention and thank you goes to our volunteer driver – Adam Swalwell. Henry Carver, David Buckle, Rachel Carver, Tom O’Neil, Gordon Carver - (Carver Residential), Jack Braley and Chris Farlow - (Carver Commercial), Adam Swalwell - (Carver Financial Services), Gayle Partridge - (IRYS Training and Development).